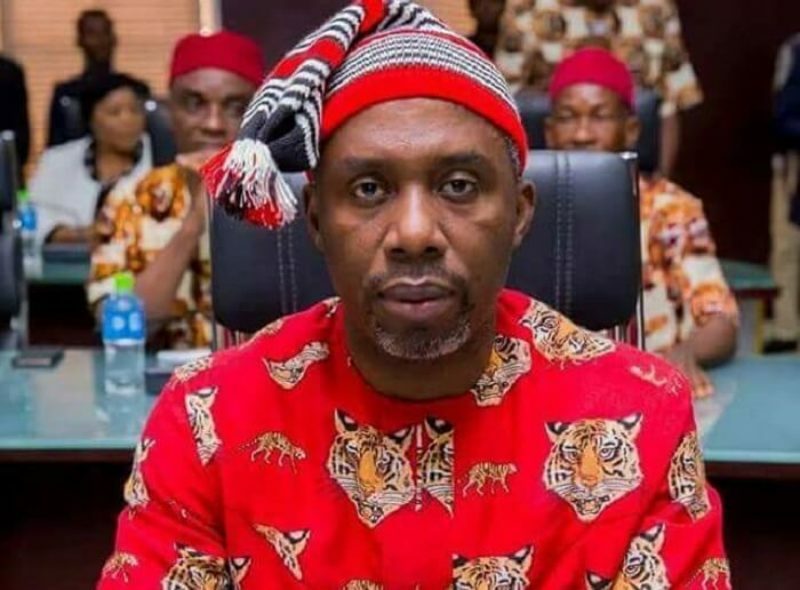 The defeated governorship candidate of the Action Alliance, AA, Uche Nwosu in the Imo State gubernatorial election has said he is confident of reclaiming his ‘stolen’ mandate. Mr. Nwosu is the son-in-law of the outgoing governor of Imo State, Rochas Okorocha. He noted that his party had discovered a high-level of irregularities in the four council areas of Aboh Mbaise, Ezinihitte and Ngor-Okpala during the guber poll, adding that it was not good for the nation’s democracy. The AA candidate who recently got the nod of the election petition tribunal to inspect election materials, while speaking to newsmen in Owerri promised to challenge the victory of the PDP at the tribunal. “My mandate will be reclaimed; Emeka Ihedioha never won the election; we have got the leave of the tribunal to inspect the sensitive materials used for the election and what we saw was alarming and a lot have been revealed, the illegitimate declaration will soon be reversed. Nwosu also maintained that the People’s Democratic Party (PDP)’s, Emeka Ihedioha never won the election and also blamed the irregularities on the ad hoc staff, especially the university professors and lecturers whom he said compromised the governorship election. Ihedioha is yet to react to the claim of Mr. Nwosu. Mr. Ihedioha polled 273,404 ahead of Mr. Nwosu, who polled a total of 190,364 in the governorship election. The candidate of the All Progressives Grand Alliance (APGA), Ifeanyi Ararume came third ahead of Hope Uzodinma of the All Progressives Congress (APC). The former polled 114, 676 while the latter polled 96,458. The candidate of Accord and Mr. Okorocha’s predecessor, Ikedi Ohakim, came distant fifth on the log with 6,846 votes.